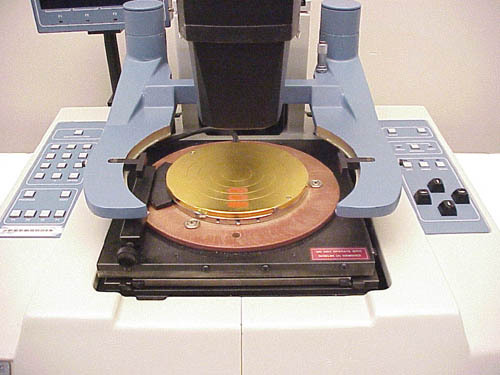 In addition to this Ultracision 680E, Capovani Brothers Inc stocks a wide range of used and refurbished automatic wafer probers. 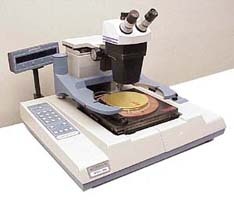 Typical manufacturers include Alessi, Cascade Microtech, Electroglas, Karl Suss, Micromanipulator, and Signatone. To view our complete stock of used automatic wafer probers visit our Automatic Wafer Prober category.